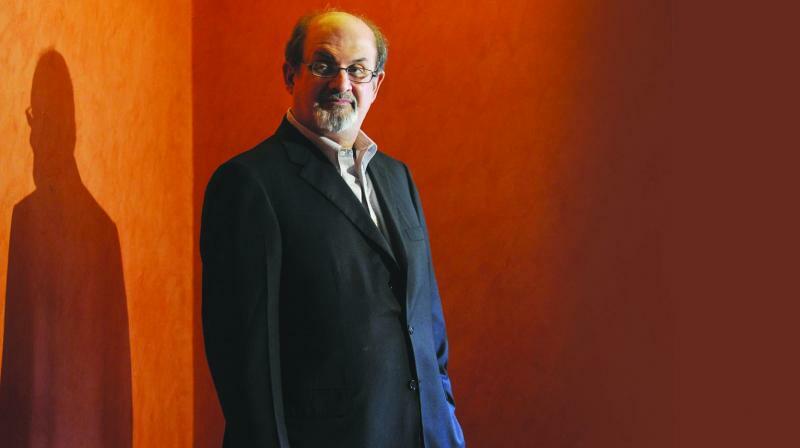 Salman Rushdie tells us why his novel is being made into a Netflix series. 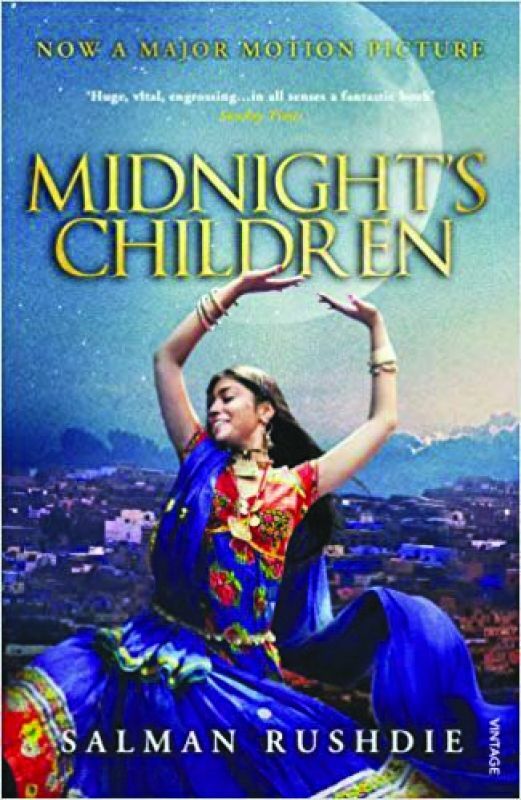 Netflix recently announced its plans to adapt celebrated author Salman Rushdie’s Midnight’s Children, a novel about the aftermath of India’s partition, into an original series. And that immediately brings to mind the feature film made by Rushdie’s dear friend Deepa Mehta in 2013. For many years Midnight’s Children was considered “unfilmable”, but the author never believed so. “Nothing is unfilmable. 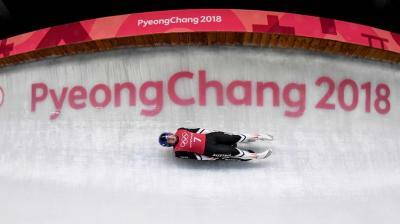 Good films have been made of Anna Karenina, Ulysses, The Tin Drum, and even Proust. It’s just a question of finding a way, and that’s what we’ve tried to do. There’s no magic trick to it, just hard work.